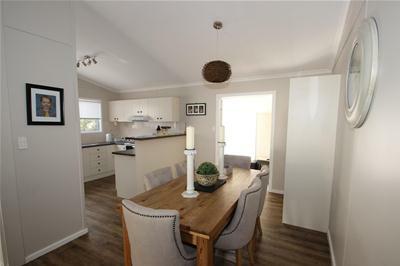 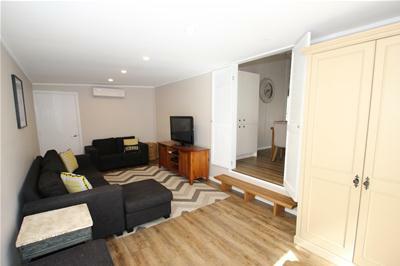 Beautifully presented 2 bedroom cottage in immaculate condition with nothing to spend in the ideal quiet location within easy walking distance to the town, station and modern R.S.L club. 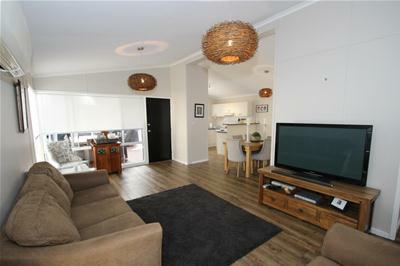 Featuring an open plan living/dining area with R/C air conditioning, separate family room/guest accommodation with R/C air conditioning, large new kitchen with quality appliances including dishwasher and pantry, two double bedrooms both with BIW, top quality as-new bathroom and separate toilet/powder room. 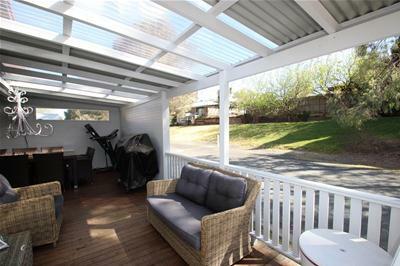 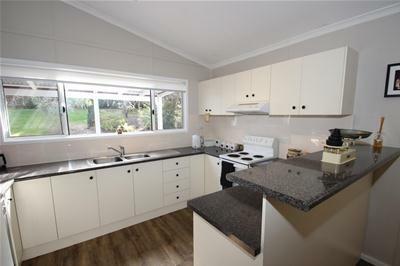 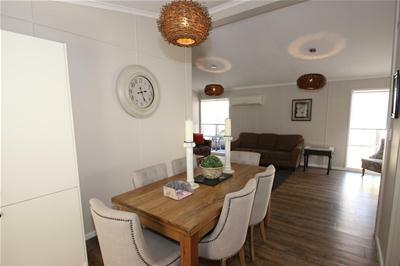 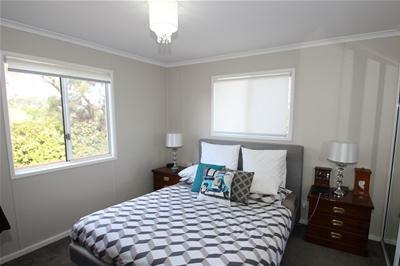 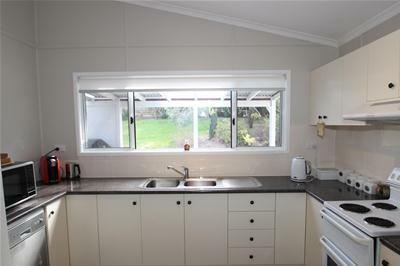 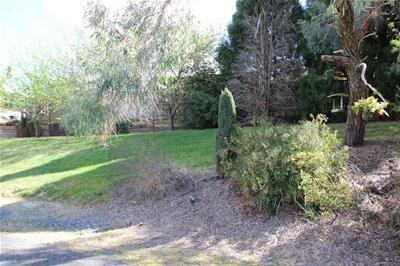 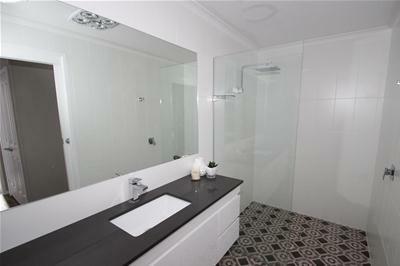 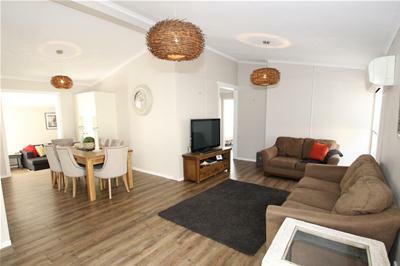 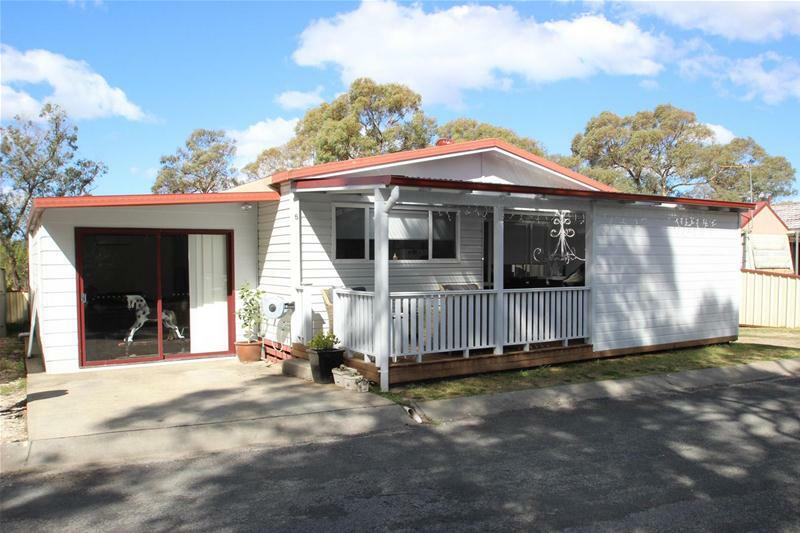 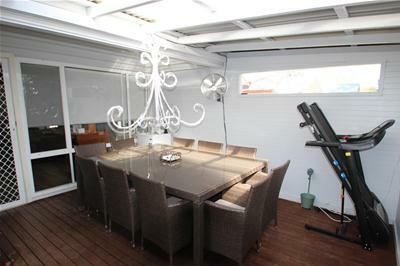 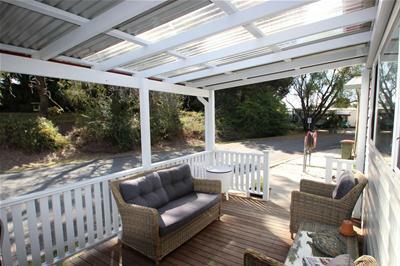 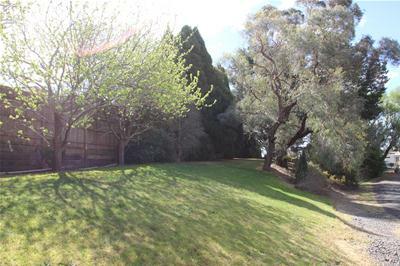 All perfectly positioned opposite a well maintained reserve and with easy visitor parking. 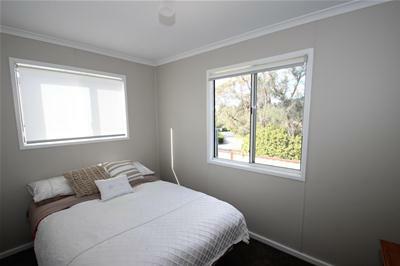 The village has been designed with the over 50s in mind, who enjoy freestanding community living with minimal maintenance, all for $122 per week including water. 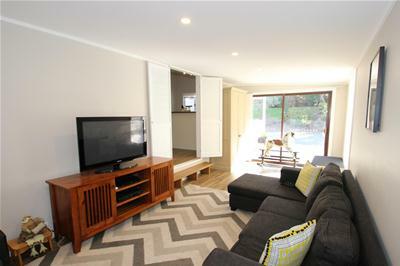 For those who appreciate an as new quality home in an established pet friendly location, inspection is highly recommended.